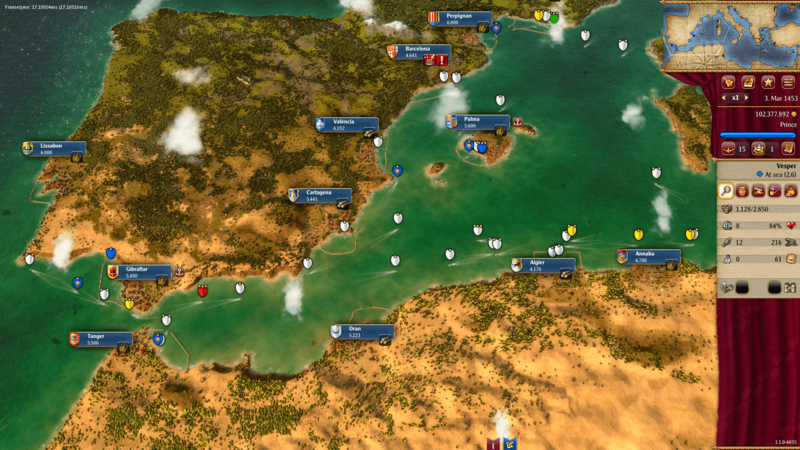 13 new cities from Marseilles to Casablanca expand the game world by 50%. 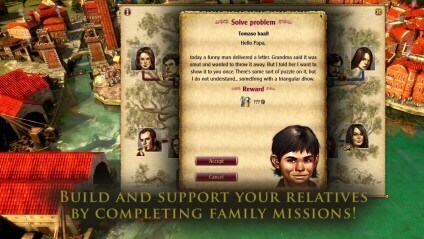 Residence missions: family members contact the player with tasks to earn special benefits. 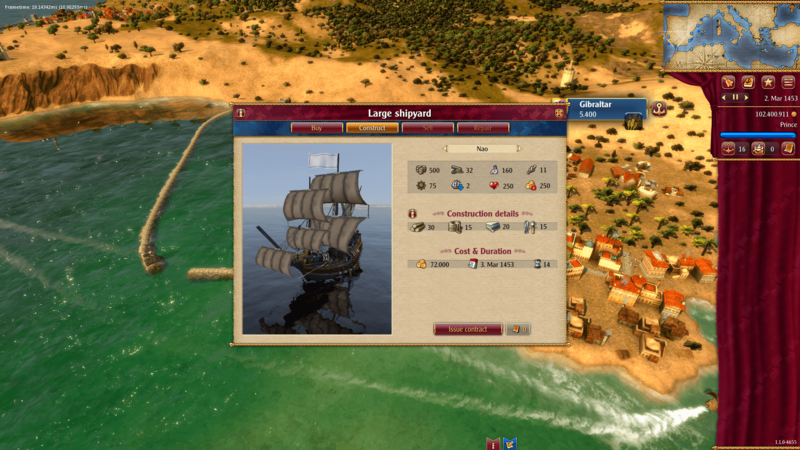 New ship type: command the famous NAO ship class. 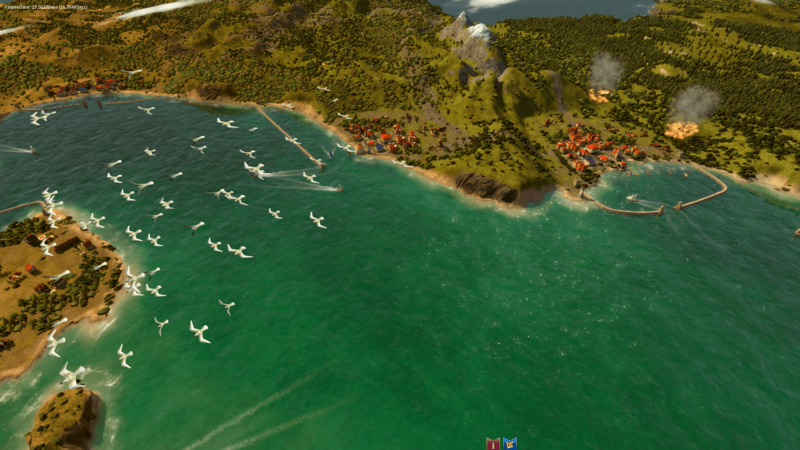 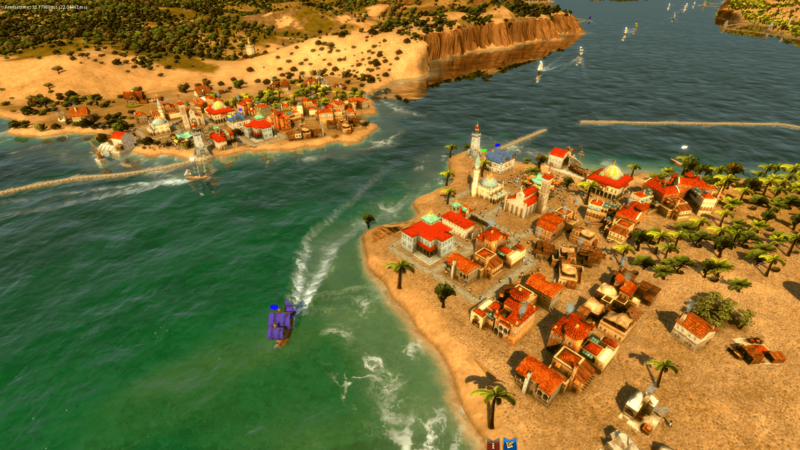 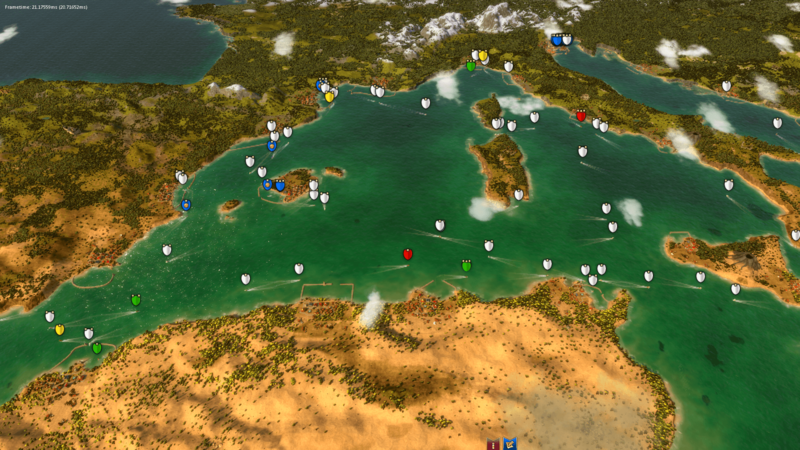 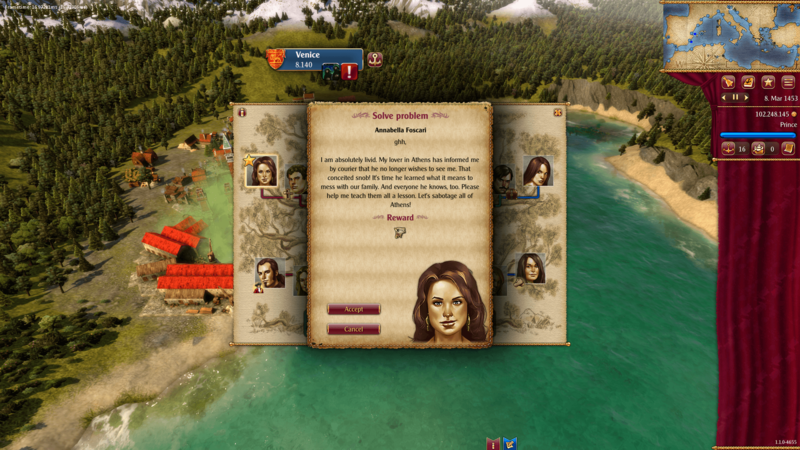 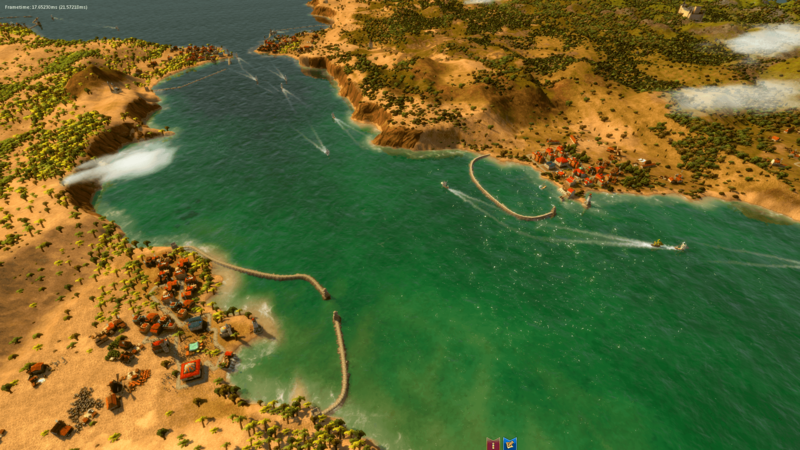 Numerous improvements and optimizations based on Rise of Venice player feedback. 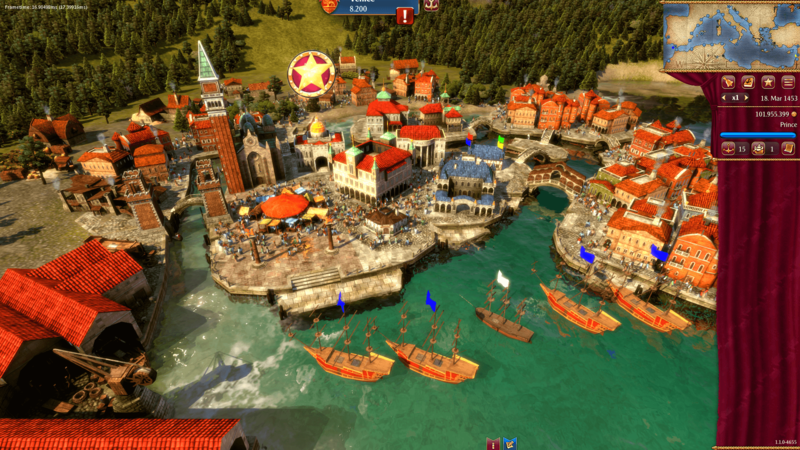 Please note: In order to use this additional content, the following base game is required: "Rise of Venice"